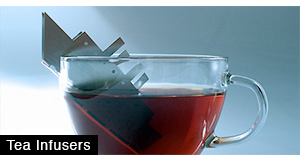 Creative gadgets and inventions designed for people who love to cook. 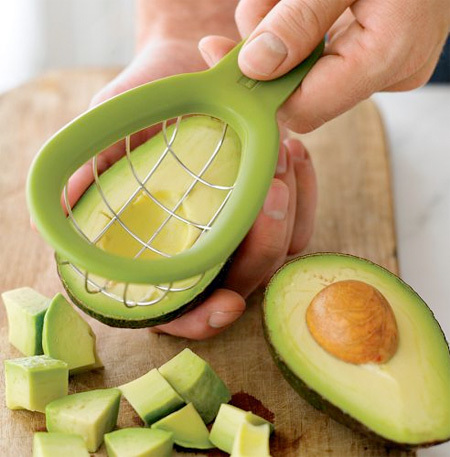 Useful tool designed for cutting uniform-sized cubes of avocado. 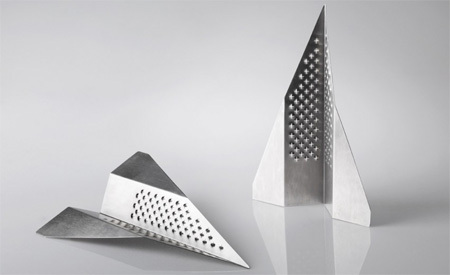 Food grater in the form of a paper plane designed by Liviana Osti. 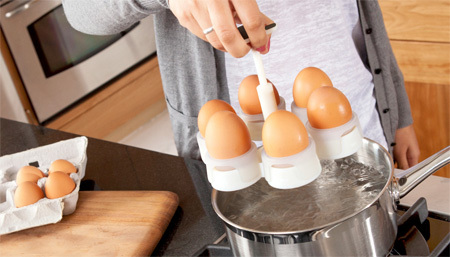 Useful invention makes boiling and poaching eggs very easy. 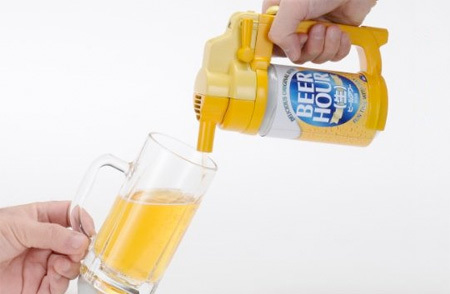 Beer Hour dispenser will help you pour canned beer without spills. 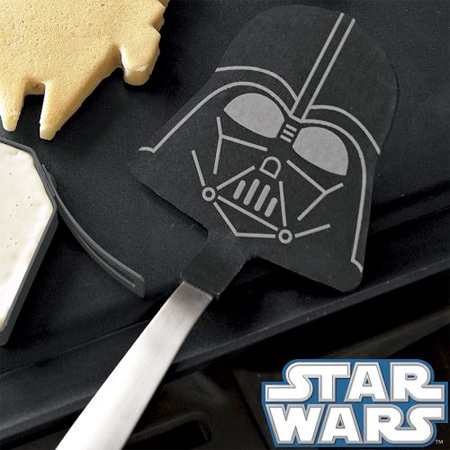 Star Wars inspired spatula looks like the fearsome Darth Vader. i have the darth vader spatula!! Good idea of Beer Can Dispenser! 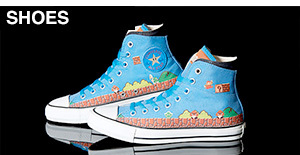 I need them all!!! .. all but the pot hangle grips!! which are unsafe and impraactical compared to the ones made of tissue. I threw mines away as soon as I’ve tried them… they’re crap! 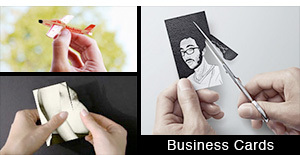 The milk clip is totally top! So simple and so useful!!! 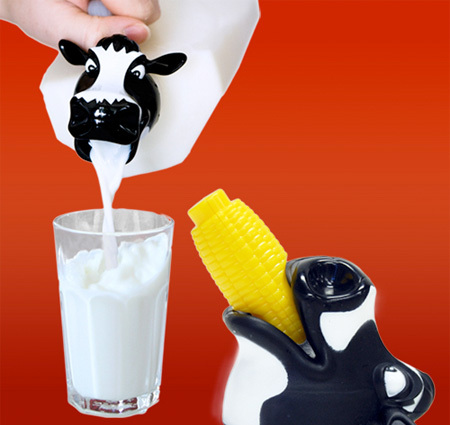 I love the moo head, very funny. 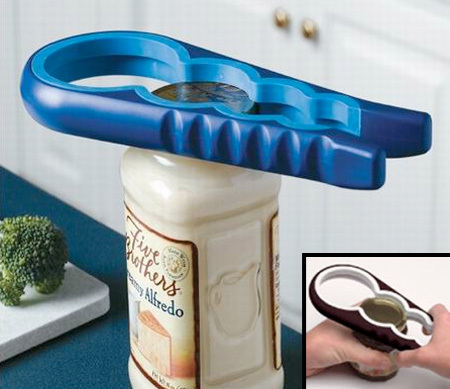 awesome stuff…except…if you can’t pour canned beer without spilling it, you really shouldn’t be drinking it…amateur! 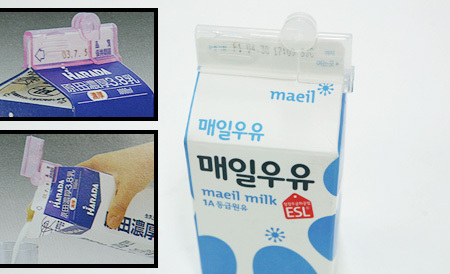 it’s more hip if you use binder clips to clip your milk cartons. 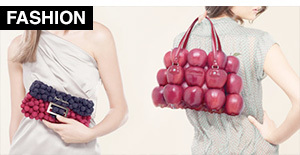 that’s resourceful. I love the herb mill. Also, I agree with VinceVega – if you can’t pour beer, don’t drink it at all! 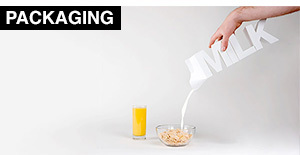 Ingenious, but mostly useless intermediary staff between humans and their food. Anyway, the plane-like cheese crater is by far the most minimal and elegant of all (I suppose one uses it by holding it upside-down). 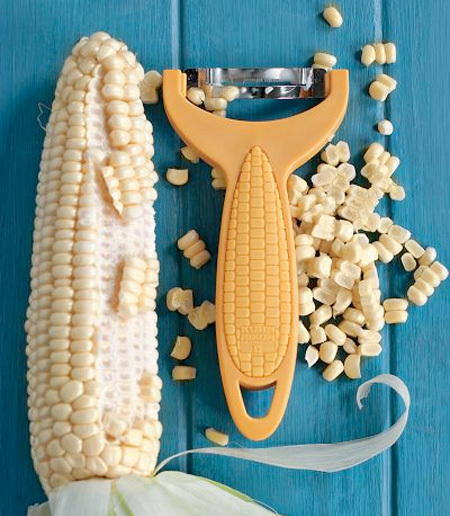 The corn zipper actually works. 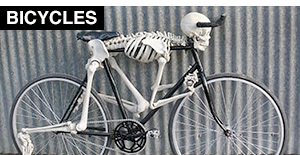 Most ‘de-cobbers’ don’t work but this one does. 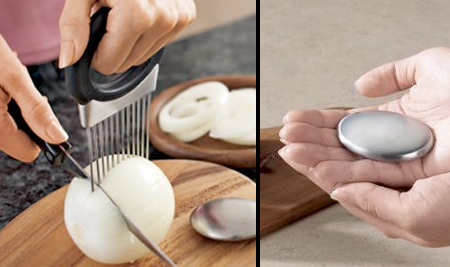 Steel to remove onion smell is nonsense. Onion holder doesn’t work. The Darth Vader Spatula is awesome and the beer can dispenser seems very handy. I like the one that turns shaving cream into beer. 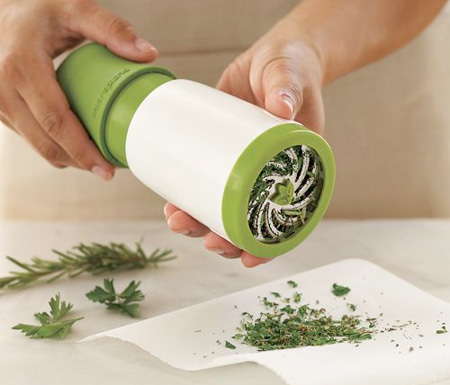 Herb mill, hmm.. ideal for oregano. You know, that kind of ilegal oregano they sell. do people really spill beer while transferring from can to glass? I would worry more about wearing a helmet than pouring beer if that is the case. 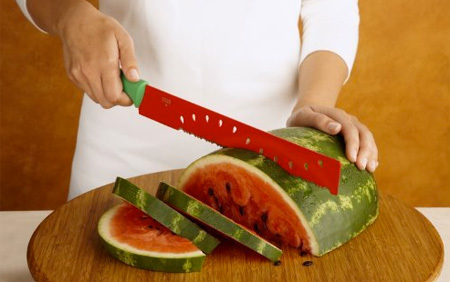 Stragly, the thing that impressed me the most was the Darth Vader spatula.